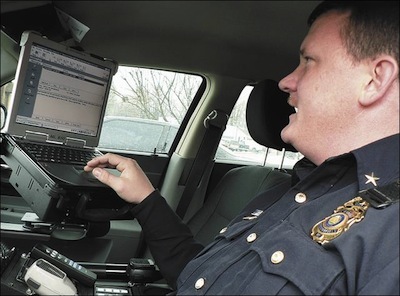 A nationwide wireless public safety network is part of the FCC's National Broadband Plan. the plan will ask Congress to set aside $16-$18 billion over a 10-year period to help build and operate the nationwide public safety network. "The private sector simply is not going to build a nationwide, state-of-the-art, interoperable broadband network for public safety on its own dime," Julius Genachowski, chairman of the Federal Communication Commission said. While recommending that the nationwide public safety network access the entire 700-MHz band, Genachowski said as much as 80 megahertz should be set aside for public safety use. But even that's not enough spectrum, he indicated, adding that the plan will propose "a medium and long-term strategy to obtain additional spectrum resources for broadband use," he said. "I am committed to identifying additional spectrum resources for public safety broadband as the need for broadband grows over time."